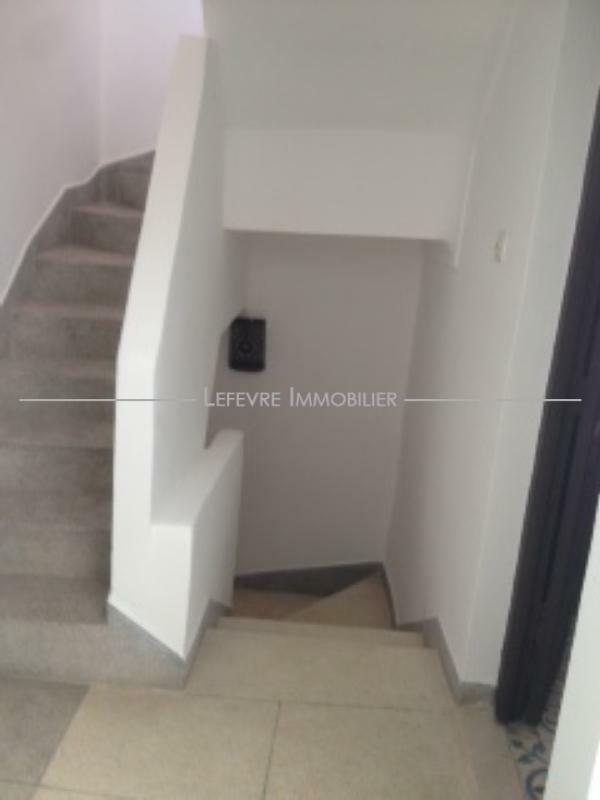 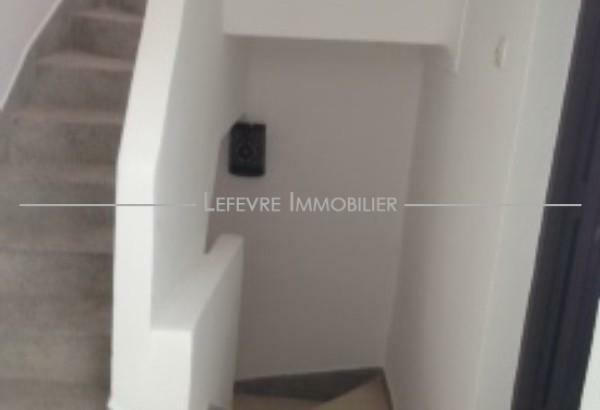 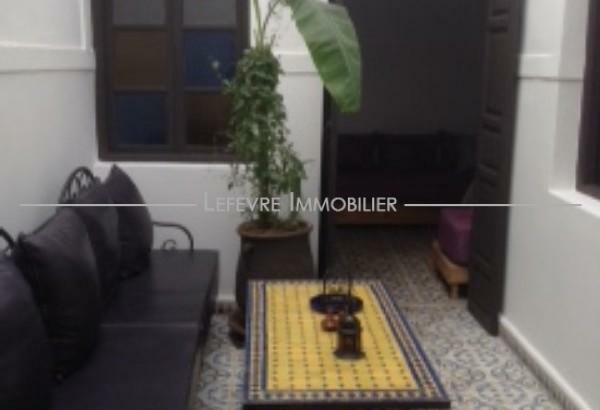 Bab Doukkala district, beautiful little riad distributed over three floors. 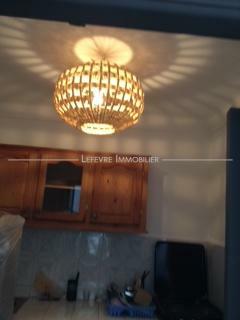 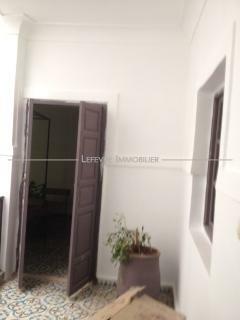 Sold furnished and with linen. 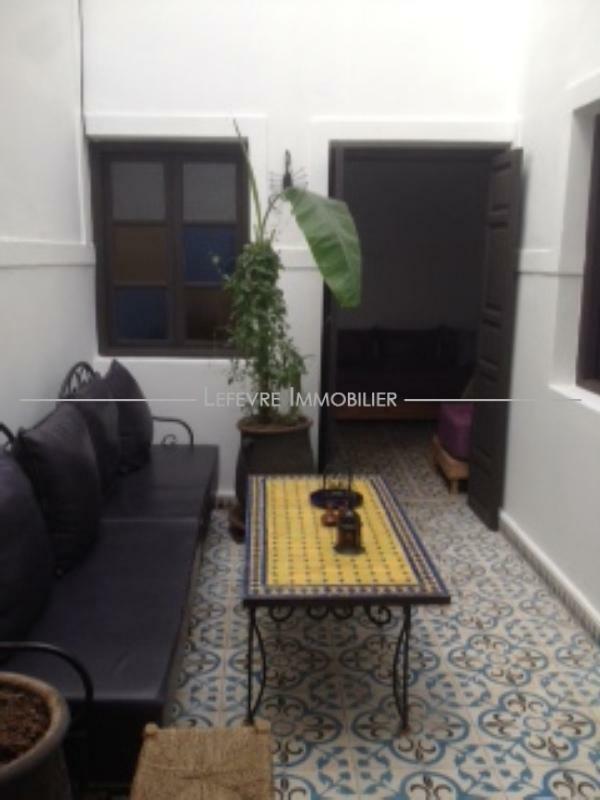 Parking access near the riad. 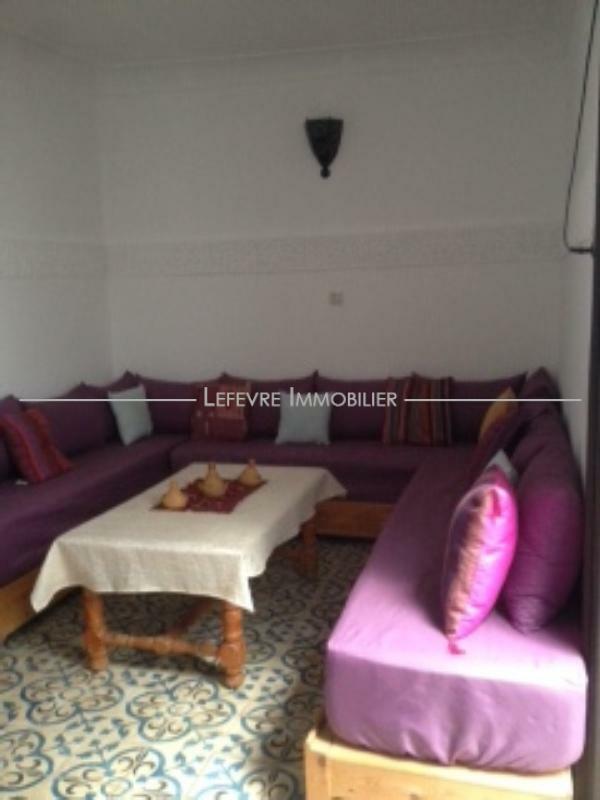 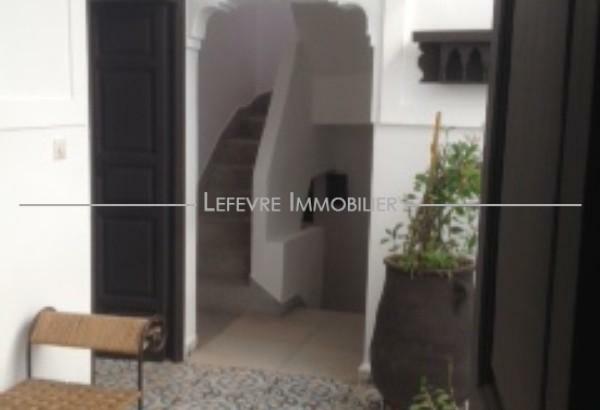 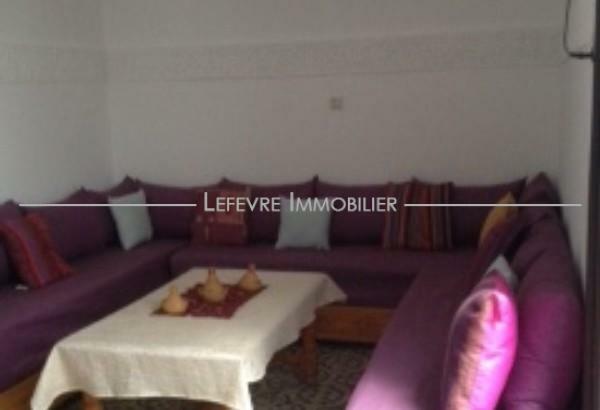 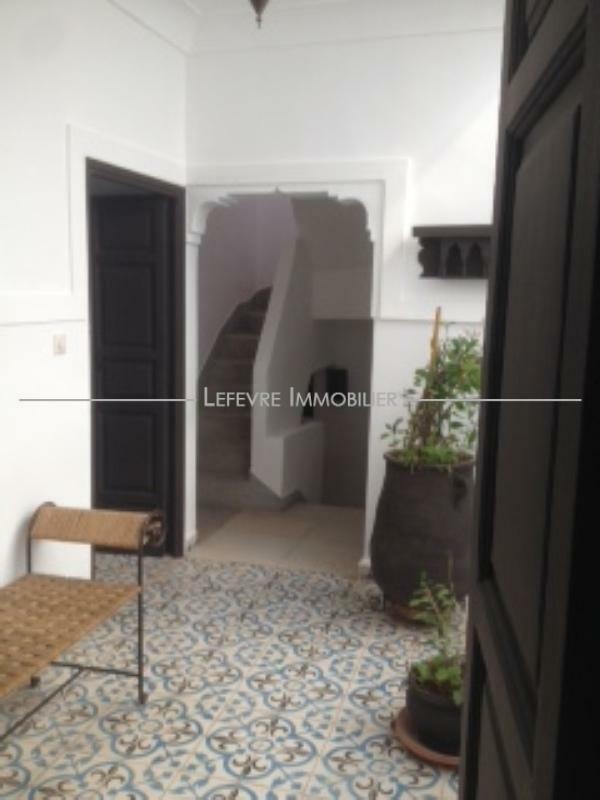 Ideal for investor, the riad has a good seasonal rental report.